With a well-honed intellect for business strategy and in-depth marketing communications experience, Alexa’s 22-year industry tenure enables her to consistently deliver astute insights and high-level counsel to clients. Her professional path includes various marketing and management roles at Travers Collins, Crowley Webb, Kenney Shelton Liptak Nowak, LLP, and White Bicycle. 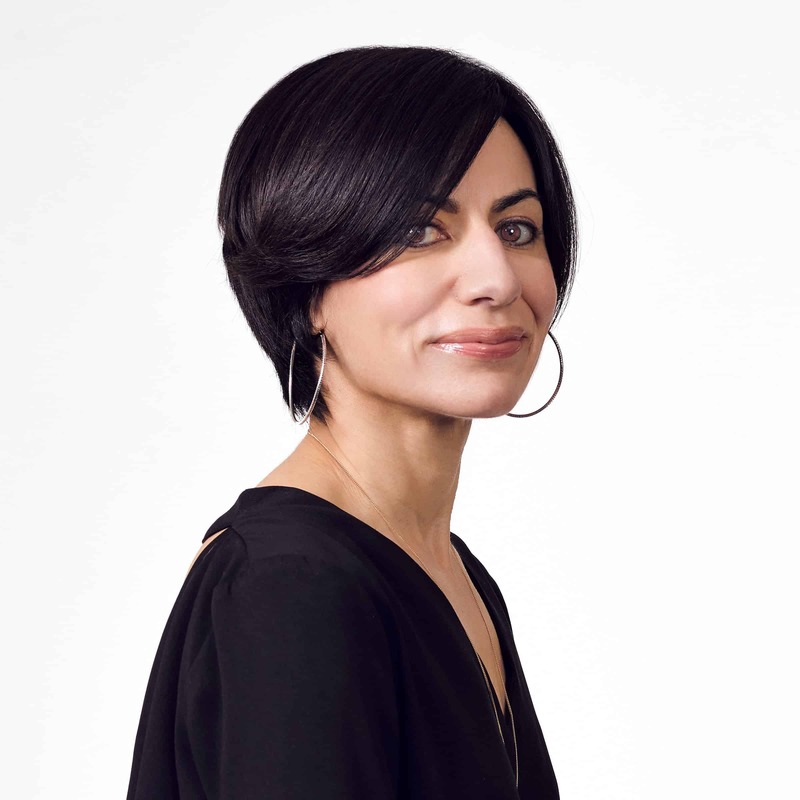 Alexa joined The Martin Group in 2004 as the firm’s first brand strategist and spent five years stewarding the agency’s brand discipline. After spending time raising her family and expanding her professional experience, Alexa returned to the firm in 2017, where she leads brand strategy. In her current role, she develops, conducts and analyzes all qualitative research, crafts brand and social media strategies and assists in new business and employee development. An affable, well-rounded agency asset, Alexa holds a B.A. in English language and literature from the University of Michigan and an Ed.M. in secondary education for English from the University at Buffalo.